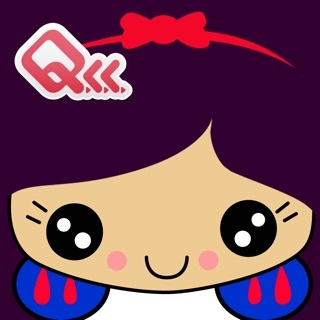 This is a Free App in which you can learn Chinese Characters through games. No need to keep going online, download this once and enjoy it forever! 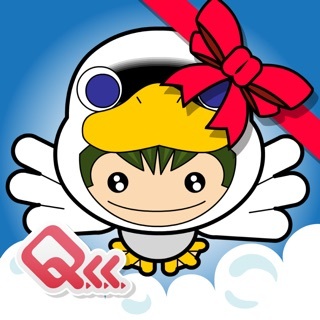 KungFu Chinese is a small game that helps you learn Chinese Characters. 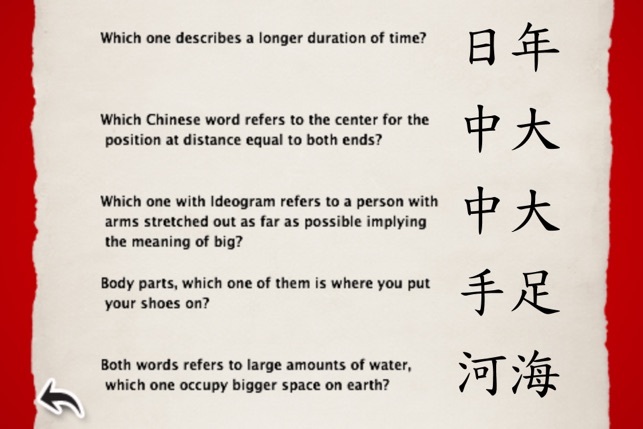 Chinese characters are mainly composed by "pictograph", "sound," and "meaning." 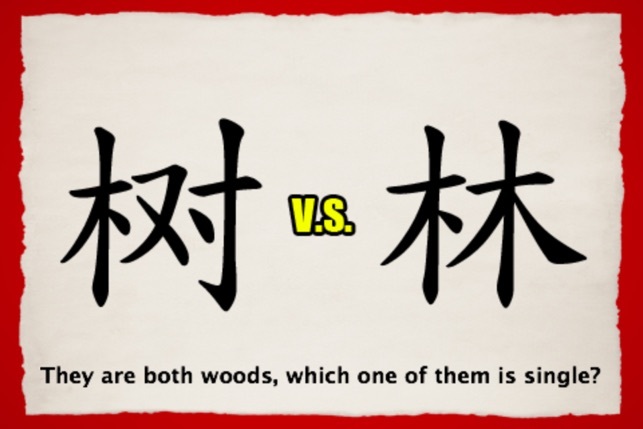 The game will give you 2 Chinese characters and pose a question related to the Chinese words. You can either give a wild guess or choose by instinct. If you guess wrong, you can have another chance. 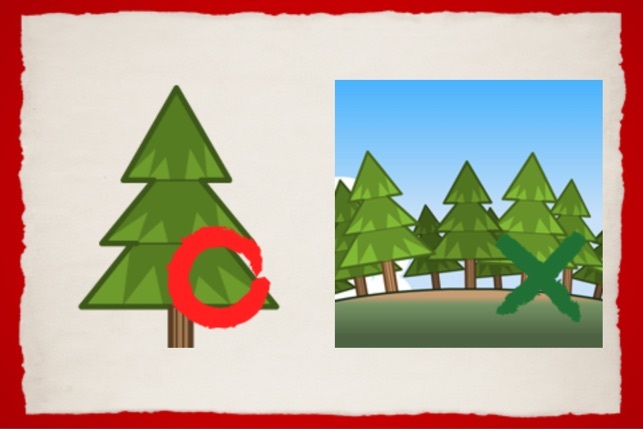 If you guess right, it will show you the answer's graphic/meaning and also the correct pronunciation of the character. The game contains 54 questions. You may choose any question to learn or practice anytime, and each one only takes you 1 minute to play. You can practice a few times a day while you are waiting for the bus or bored on the plane. 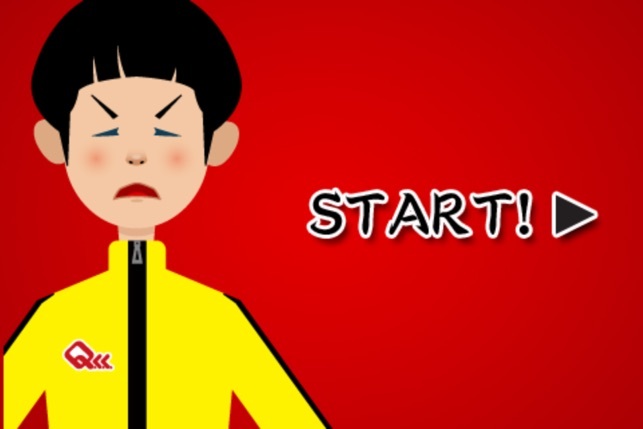 You’ll soon find that learning Chinese is not that stressful and that it is easy to pick up a few Chinese words here and there in an entertaining way. 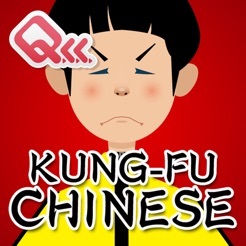 All you have to do is download KungFu Chinese. You’ll enjoy Kung Fu Chinese by picking up the Chinese language with the proven, effective technique of Audio flashcards. Sometimes it is pretty hard to remember Chinese words, even if you have a teacher and plenty of books and CDs. You may find your motivation slowly going away. 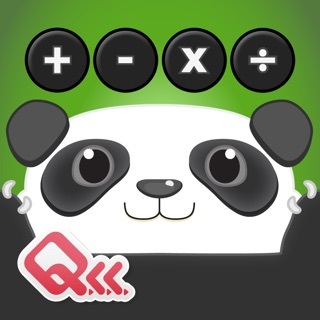 Kung Fu Chinese is a small game that will help you memorize Chinese words by simples question and graphics. Playing a game is one of the most enjoyable and effective techniques in picking up a new language. In Kung Fu Chinese, you get to see the Chinese Character's stroke and meaning, and you can also turn on the audio to learn pronunciation. It helps you with correct spelling, pronunciation, and word recognition. 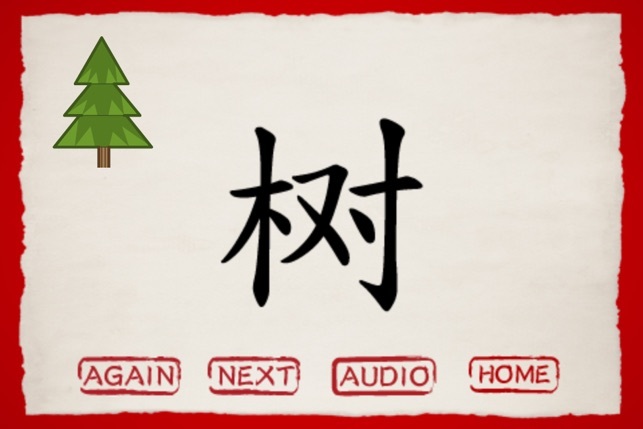 The audio and visual presentation of the word is not only fun but also helpful for your Chinese listening and reading skills. * Includes 54 questions and Chinese words. Download once enjoy it forever! * Introduces the characters by Audio Flashcards, which is proven as the most effective way to learn and practice a second language. * Demonstrates the strokes of the character to help you with writing! * Offers adorable graphics and an easy-to-use interface. * Syncs with the Q.L.L. website, where you can get updated information. * More than a million users have downloaded our language learning apps already! 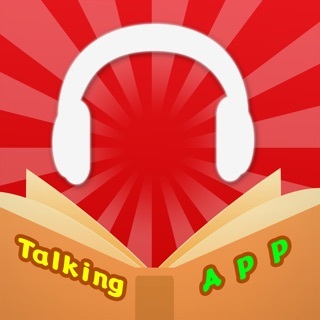 If you’ve been hoping for a fast, fun way to learn Chinese, you just have to download Kung Fu Chinese. Do it right now and you can begin to pick up another language in no time at all! While I'm sure the target audience is the younger set, I'm still enjoying learning the relationships of the logo syllabic characters to their real life counterparts as well as hearing the spoken word. I believe this app would be a worthy supplement to a well rounded syllabus. The price is right for at least giving it a try! Easy to use, easy to understand, clear speech. This app will educate.